Our Farm’s office of 80 sq. 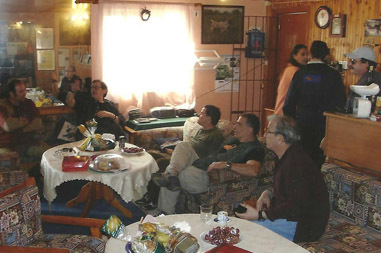 meters has a well organized cafe – bar which serves coffee beverages drinks and breakfast free of charge for our hunters! !